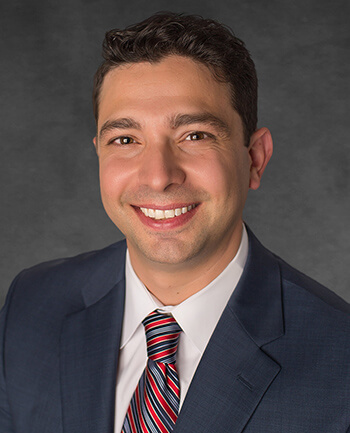 Zak Raffel | CrossCountry Mortgage, Inc. It is a privilege to work with my clients and help them buy their home while delivering a world class experience they deserve. 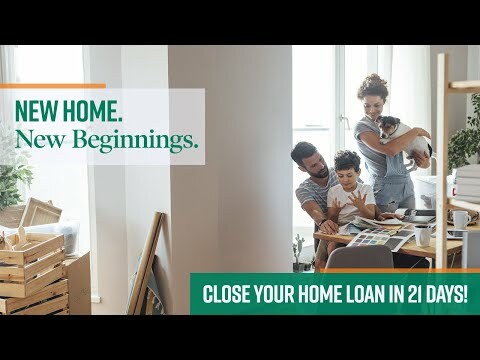 Since there is so much that goes into buying a home, my top priority is to educate and explain every aspect of your mortgage and ensure that you become a customer for life. 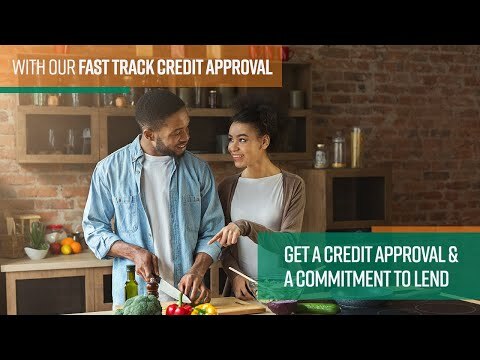 Finding the best loan product to suit your needs at the best rate possible is a given. It is the intangibles, the client customer care that makes the difference when working with me. When I am not working, you will find me with my wife and two young boys, cherishing every moment I have with them. Thank you for taking a moment out of your day to read this and learn a little bit about me. Zak was great every step of the way! I will highly recommend him to all my friends! Zak was perfect. Def will recommend him to family/friends.